HOUSTON – Wild Well Control, Inc., a Superior Energy Services company and a global leader in well control and engineering services, has announced that it will offer well control training to drilling rig crews onsite with its rigsite well control Crew Training Unit. 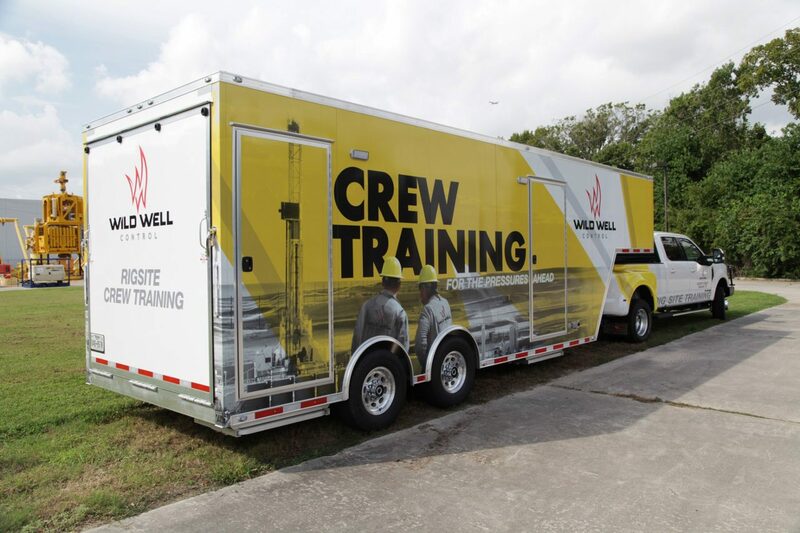 Wild Well is an industry leader for certified well control training in the classroom, and the Crew Training Unit extends its leadership to the rigsite with an innovative way to educate drilling rig crews. The training will prepare crews to recognize well control issues and understand how to safely shut-in oil and gas wells. The training can be tailored to address specific well control concerns and will also review the indicative signs of well kicks, critical decision-making skills in a collaborative format, proper drilling techniques and proper shut-in procedures. 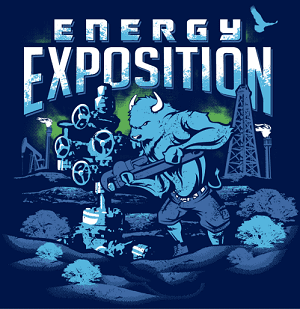 “Rig crews are the first line of defense to a well control event. They must be trained and alert to well conditions at all times. This training will enhance a crew’s confidence and ability to manage well control issues, preparing them to quickly recognize potential pressure control problems and react quickly to safely maintain control of the well,” said Kenny Smith, Wild Well’s General Manager of Training. Wild Well’s new onsite rig crew training service will be initially available in the Permian Basin region. The mobile well control Crew Training Unit enhances Wild Well’s local efforts to support the ongoing activity in the region by providing localized training, well intervention and emergency response equipment currently staged for quick deployment. Wild Well’s Crew Training Unit, prepares rig crew members to maintain well control when a kick occurs during live drilling operations. Wild Well’s other risk management services including emergency response planning, well control equipment surveys, and rigsite assessments can be integrated with rigsite crew training. Operators and drilling contractors who use Wild Well’s onsite Crew Training Unit will improve their rig crew’s knowledge, understanding and awareness of well control. 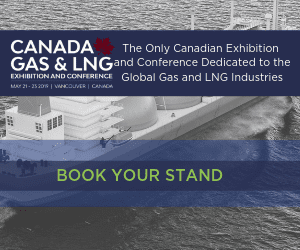 Wild Well Control, Inc. continues its tradition of being the global leader in emergency response, well control, subsea operations and training by offering a range of services to meet the industry’s ever-changing needs. As a leader in well control, Wild Well responds to more than 80% of all blowouts around the world. Whether offshore or onshore, Wild Well responds quickly with experienced personnel and customized equipment to maintain the integrity of a wellbore through the use of innovative engineering solutions. And with the continual introduction of pioneering, award-winning subsea technology, Wild Well revolutionizes the industry’s capabilities, saving operators time and money. Wild Well’s headquarters are located in Houston, Texas.